Recently, we were contacted by a reader about a months-long ordeal with HTC attempting to get a U11’s defective USB port repaired, only to have it sent back to him four months later - badly reassembled with glue leaked all over the frame. That person sent the phone back in and, at the time we received the email, had been waiting three months for the second claim to go through. It sounds like the sort of unfortunate - but generally rare - customer service story no one likes to deal with, but that does occasionally happen when dealing with a major corporation. Some people, through little or no fault of any one individual, fall through the cracks. At least, that would be the case if this were the first time someone had ever emailed us about this sort of thing. I recalled a couple of other cases we'd been contacted about over the last couple of years, and wondered if there was any data to support the idea that this was a real problem. An image of the botched U11 repair we were sent - look at all that adhesive in the seam. What we found was surprising - and not in a good way. In the past year, HTC has experienced a flood of customer support complaints across the internet describing similar (and sometimes worse) experiences. 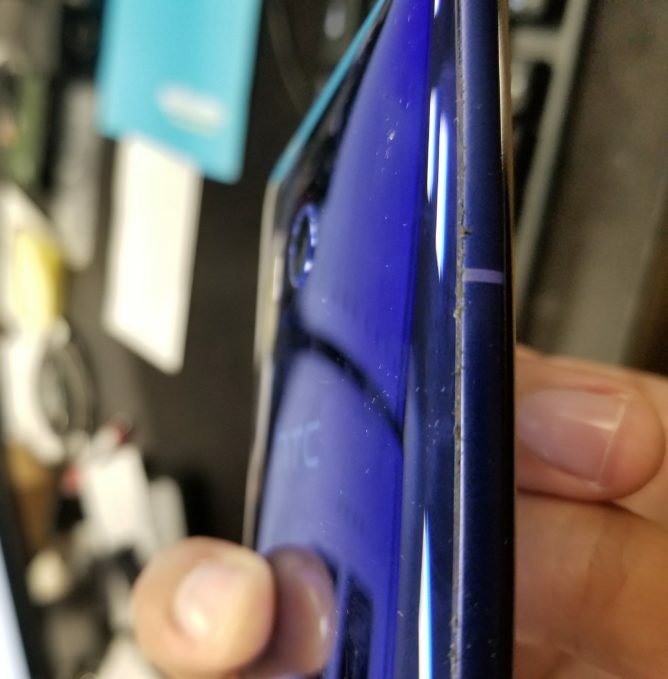 The US Better Business Bureau and sites like Consumer Affairs and Trust Pilot are littered with complaints about HTC losing or going silent on warranty or other repair claims, and it's at the point where something seems to be very seriously wrong. This is just a small selection from the Better Business Bureau's review section (HTC gets an "F" rating from the BBB, by the way). Many dozens more describing similar issues can be found in the complaints area, as well as on sites like TrustPilot and Consumer Affairs. What's troubling is not that HTC is receiving complaints - Samsung, LG, Motorola, and others all receive many complaints on websites like these. The problem is that HTC's complaints consistently cite a very similar and extremely concerning series of events: phones being sent in for repair, not getting fixed for many months (and, frequently, never getting fixed at all), and customers being left with no recourse but to ask for their broken phones back. It's one thing for a company to deny warranty claims, botch a repair, or send a customer a badly-refurbished replacement handset. It's completely another to leave customers in the dark and essentially hold their phones hostage while waiting for repairs that quite often just don't seem to happen. Given how far back reports of these concerns date, this is clearly not some small logistical issue where a few customers are getting lost in the cracks - it's a fundamental failure to provide product support. While there are a few positive reports about service here and there for HTC, this really isn't a good look, and it's pretty hard to recommend HTC's phones when this sort of thing appears to be increasingly widespread. Have you had a poor experience with HTC's customer service in regard to getting a device repaired or replaced? Let us know in the comments. 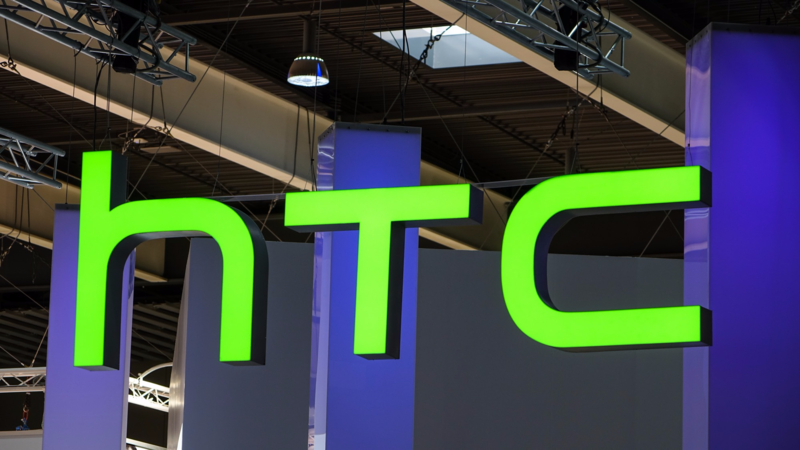 We reached out to HTC for comment on this story and will update if we receive any.